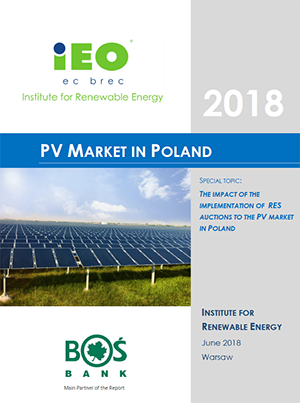 Studies and detailed analyzes of the market state of RES development in Poland and in Europe. Projects before auctions system have complete construction documentations, with valid building permits and grid connection conditions. 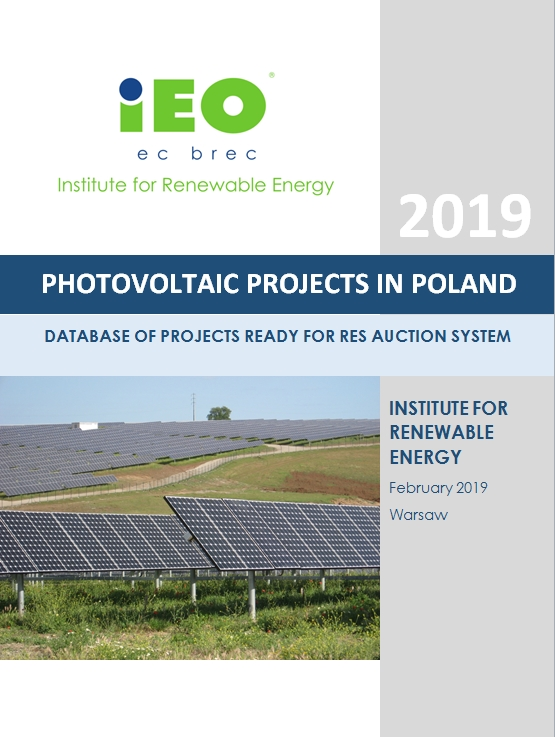 Winners projects of the RES auctions system are ready to build with a guaranteed price of energy for 15 years. 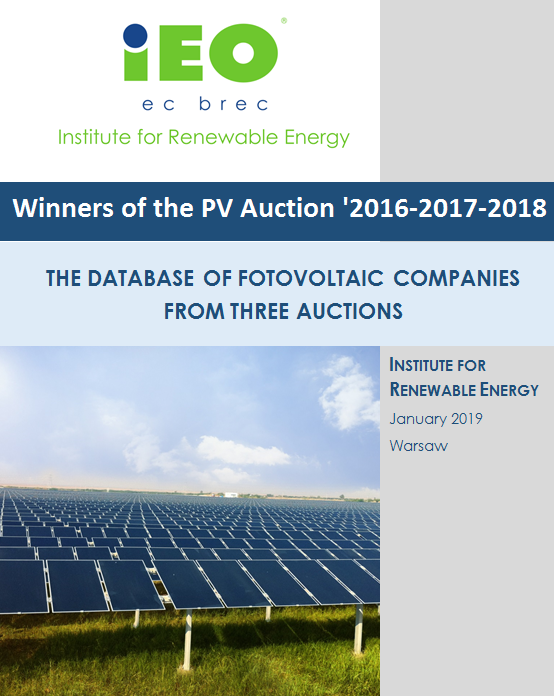 Hosting, developing, updating and analyzing database RES investment, including investments in photovoltaic systems. Implementation of expertise for the government and public institutions (the full list of expert opinions is available here).